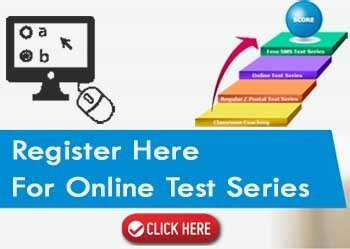 “Engineers Zone is a well known name in IES, GATE & PSUs preparation in India. Each year engineering students benefited from our Classroom Program, Study Material, Online Test Series & mock interviews and get selected in IES, BSNL, NTPC, BHEL, PGCIL, HCL, IOCL, HAL, GAIL, SAIL, BARC, DRDO, BARC etc and also get admission in IITs, IISc, NITs, IIITs etc for M.E/M.Tech program. This program is designed by keeping in mind the feedback received from the Engineers Zone Alumni, to reach out to each GATE/IES aspirant to get benefitted from our expertise and vast experience. This program would be boon to those students who cannot come to Delhi and can’t afford the fee. Why ENGINEERS ZONE ezeGATE , ezeIES & ezeSSC-JEE Classes? India’s First Best Faculty Line up & Curriculum Designed and Developed by the Highly Experienced IITians & IES qualified Expert faculties of DELHI for GATE, IES & PSUs. Courses available Laptop & Desktop.